Instead of trying to find your perfect match in a dating app, we bring you the “Author-Reader Match” where we introduce you to authors as a reader you may fall in love with. It’s our great pleasure to present ELIZABETH GODDARD! Romantic suspense. My latest release is just hitting shelves this month. 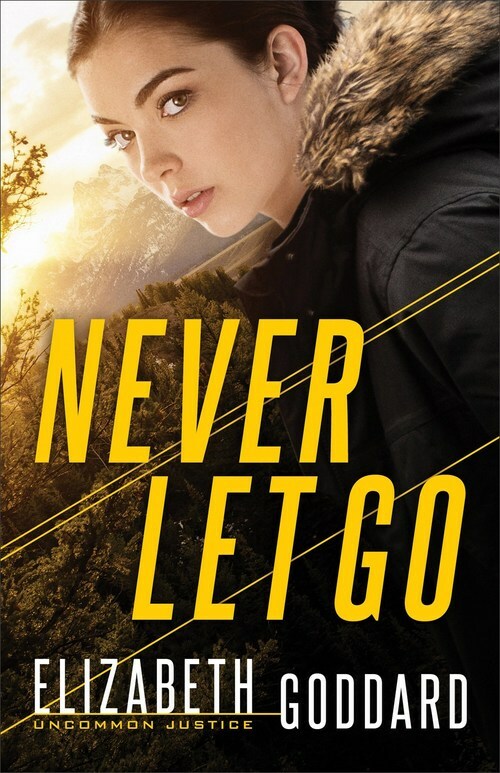 Never Let Go is Book 1 in my Uncommon Justice series set in Wyoming. 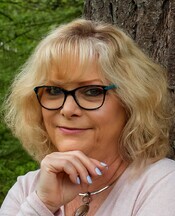 Experienced romantic suspense author looking for readers who would love a romantic suspense novel featuring a heroine with an intriguing job working as a forensic genealogist. She follows in her grandfather’s footsteps to solve a cold case about a baby stolen at birth twenty-one years ago. But she must team up with her old flame, an ex-FBI agent working as a private investigator, and he’s spent years working to get away from a past he must now face. – Enjoys action and adventure as well as edge-of your-seat-suspense. – Must love deep characterization. – Loves strong romantic conflict throughout that is equal to the suspense plot. – Enjoys reading about heroines who have real-life struggles, and who fight for justice, fight to survive and make the world a better place. – Readers must enjoy moments of humor and lighthearted banter between hero and heroine. – Must enjoy complicated plot twists. – Must enjoy a heroine who has a unique job working as a forensic genealogist and an ex-FBI agent who, at his core, is a cowboy. – Loves an amazing setting, and in this case, the Jackson Hole area of Wyoming which includes Grand Teton. – Loves inspirational stories with characters who believe in and trust God. – Who expects family drama to be included in the story. – Lots of romantic suspense novels to come your way. – You’ll hear from me via my newsletter and connect with me via Facebook, Instagram, and Twitter. her from discovering the truth. Willow’s tender heart at risk. tension sparking, and the outcome uncertain until the very end. Elizabeth Goddard is the bestselling author of more than 30 books, including the Carol Award-winning The Camera Never Lies. Her Mountain Cove series books have been finalists in the Daphne Du Maurier Awards and the Carol Awards. Goddard is a seventh generation Texan.